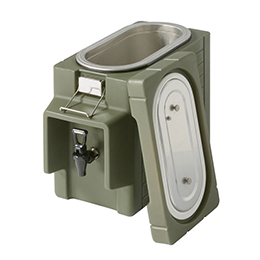 Field Refrigerators And Freezers | Personal Protection, Medical And Survival Equipment | Dometic S.à R.l. 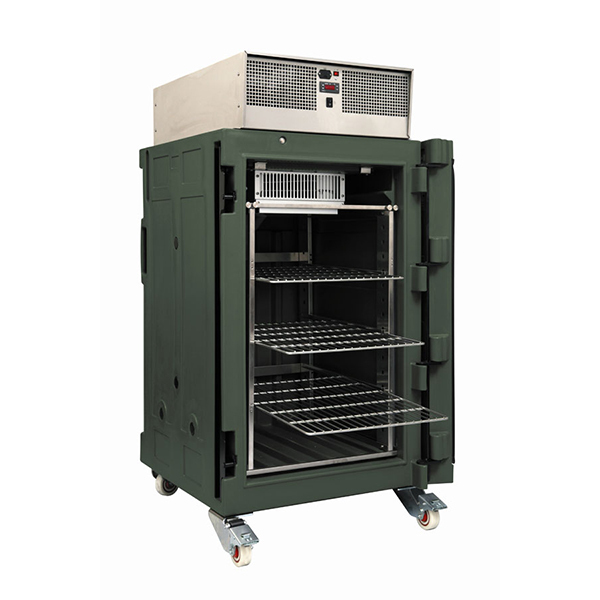 They are dedicated for integration into containerised kitchens, shelters, barrack sorten as to maintain perishables in good and safe conditions. Several capacities are available to provide the best possible choice depending on the deployment conditions. 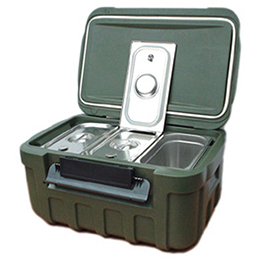 Additionally, Dometic refrigerators and freezers can be used as transport units when dedicated batteries or electrical connections are made available on the transport vehicle.